Derek Minor has just announced the title of his new album together with the artwork. 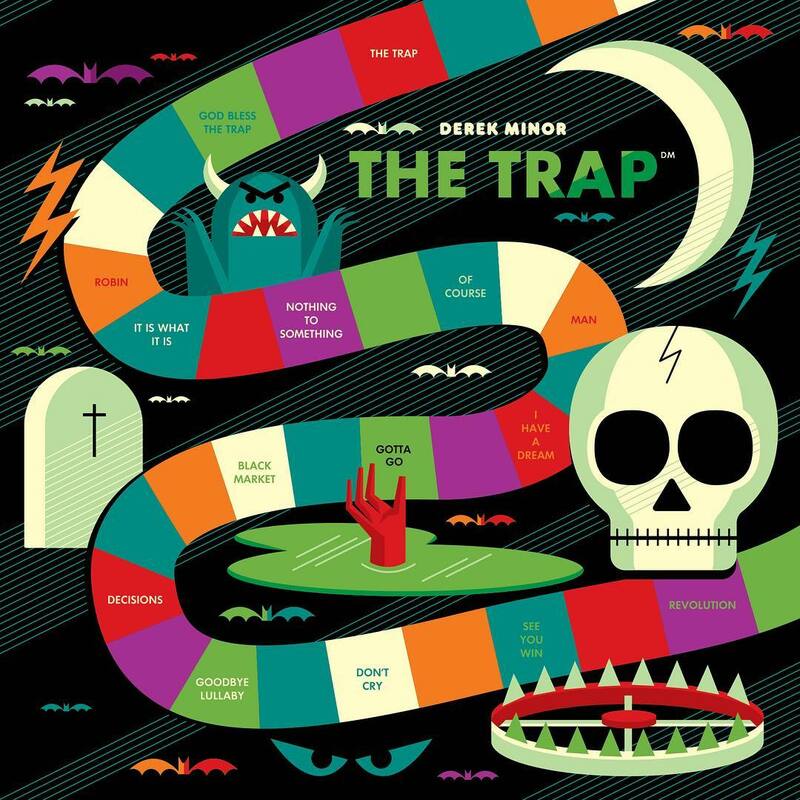 The new album, titled ‘The Trap’, is a 15- tracked album, It also includes previously released tracks such as ‘Decisions, It’s What It Is and Of Course’. The album is due for release on the 1Oth of August.